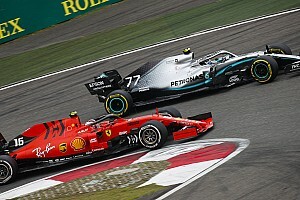 Formula 1's recent decision to revise its aerodynamic rules for 2019, ahead of a major overhaul in 2021, is all about trying to improve the quality of racing in the short-term. Processional races at the season-opening Australian Grand Prix, on the tight confines of Melbourne's Albert Park circuit, and in the recent Spanish Grand Prix at Barcelona, highlight how difficult it is for the current, high-downforce F1 cars to follow each other at speed and race closely. 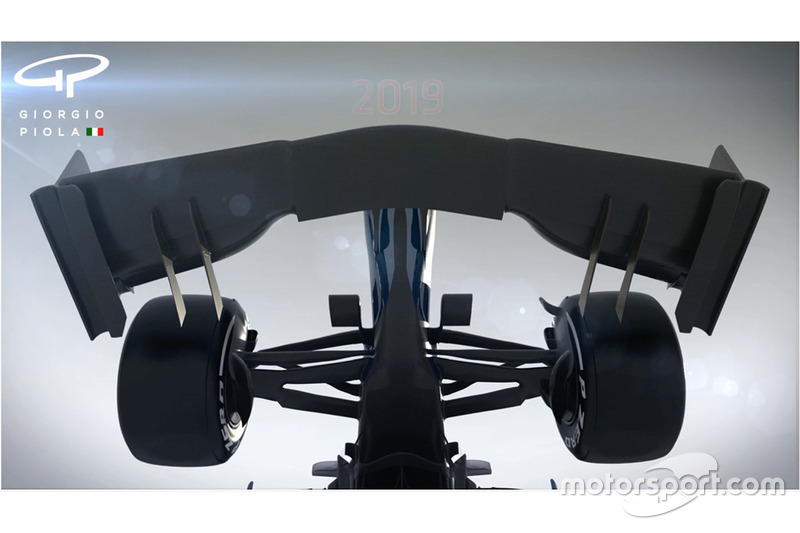 The FIA is making radical aerodynamic changes for 2019 to improve overtaking, which are explained in this animation. The changes will reduce the aerodynamic wake created, allowing a car following another not to suffer from so much turbulence. 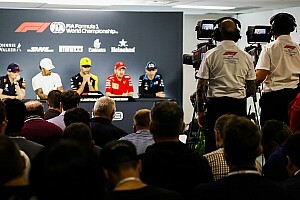 These regulations followed in-depth research in collaboration with the Formula 1 teams, and were given the green light earlier this month. 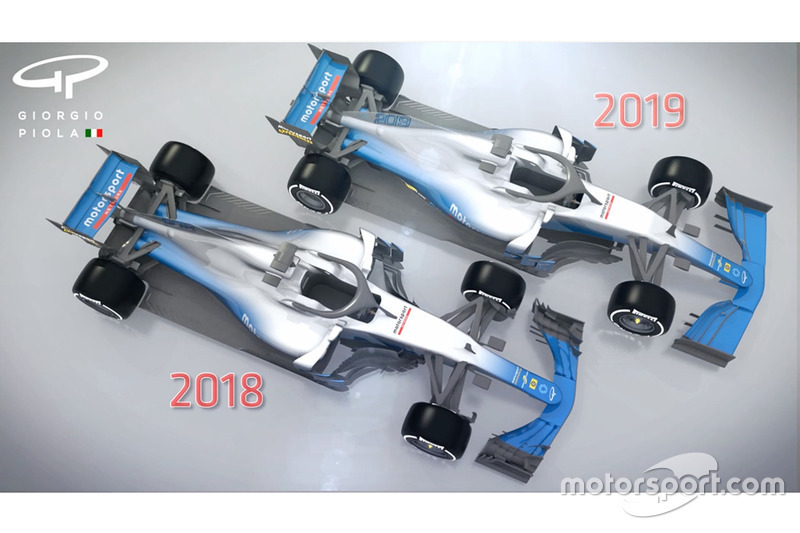 These changes broadly consist of a wider and simpler front wing, a tidier front brake duct assembly - removing the various winglets that presently adorn them, the exclusion of close channel brake duct aero - including blown front axles - and a wider, deeper rear wing devoid of endplate louvres. These aerodynamic tweaks accompany an increase in the fuel limit to 110kg - to reduce the amount of lifting and coasting drivers do in races to save fuel - and a driver and seat combined weight limit, designed to alleviate the disadvantaged faced by heavier drivers in what remain extremely heavy cars. 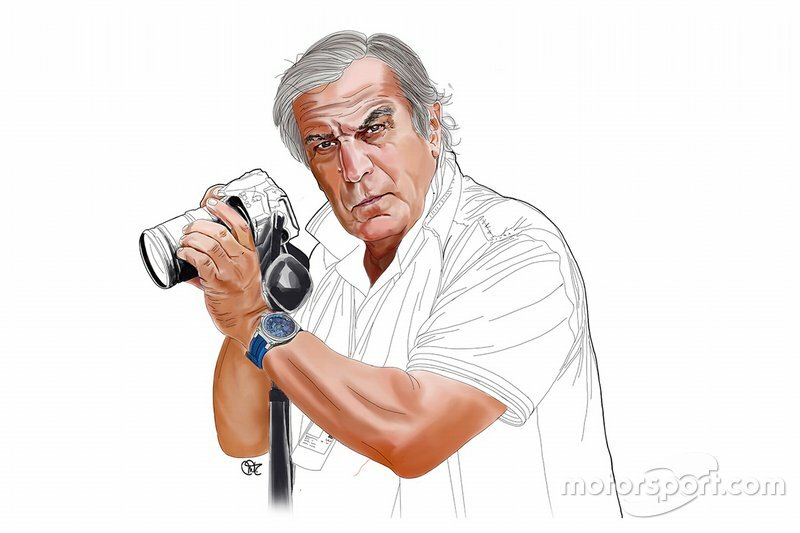 As this new animation from Giorgio Piola explains, the new regulations seek to simplify the front wing so the aerodynamic losses caused by following a car are reduced, making it easier drivers to follow each other thanks to the car in front encountering greater drag and the car behind receiving less turbulent airflow to its own aerodynamic surfaces. The front wings will become bigger, but less complex, featuring smaller endplates and fewer flaps. The stacked cascades, 'r' vanes and endplate canards that have become commonplace will no longer be permitted, leaving designers fewer tools with which to reduce the drag created by the front tyre and pull any turbulent airflow it would otherwise create away from the edge of the floor to improve underfloor and diffuser performance. 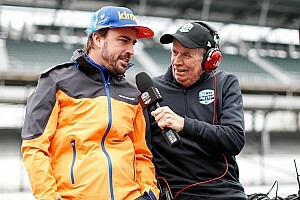 Simplification of the front brake ducts will work in tandem with the front wing changes, encouraging designers to use the ducts for the primary purpose of cooling, rather than aerodynamic gain. This should mean no more 'blown axle', which currently features on the Ferrari SF71H, Red Bull RB14, Haas VF-18, McLaren MCL33 and Force India VJM11. The scope available for change at the rear of the car is much more limited dimensionally, but the rear wings will become taller, wider and simpler, which makes more surface area available to generate downforce but also changes the ratio of the main plane and top flap, increasing the strength of DRS thanks to the consequent increase in drag. 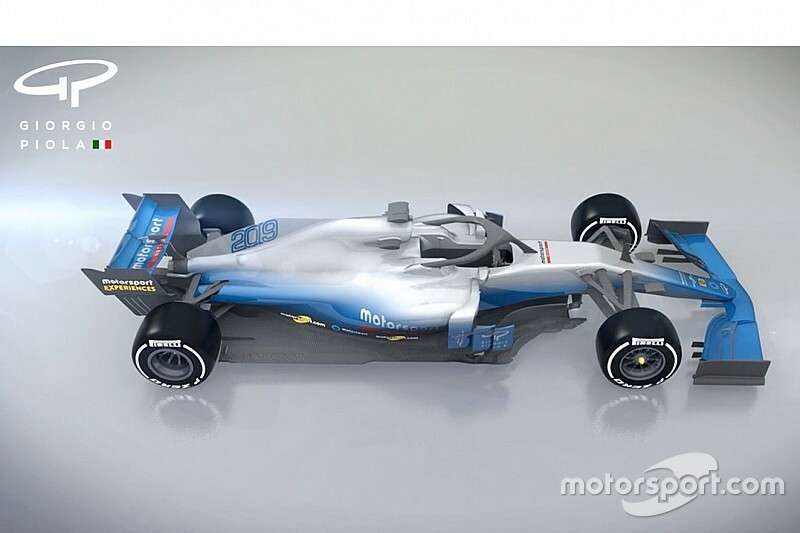 This all should give us a glimpse of how F1 will likely look in 2021, when grand prix racing will undergo wholesale changes.